One of the most important films of the year, Eye in the Sky is a strong, captivating and deeply relevant war movie that lingers long in the mind. Helen Mirren stars in this fascinating exploration of the complexities of war, as Colonel Katherine Powell closes in on a most-wanted criminal, with time a key factor. Faced with moral and political problems at every turn, Powell must convince her superiors that a drone attack is the best course of action. Intelligent and utterly compelling, the edge-of-your-seat tension grips you like a vice and never lets you go. 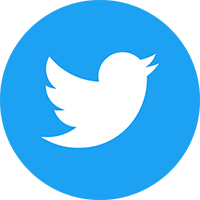 Taking place in almost real-time, we get to see the full chain of command in action as high priority targets are located, sparking a united effort from British, Kenyan and American forces to neutralise the threat before it worsens. This is where Guy Hibbert’s stunning screenplay really delivers, giving us a seldom seen look into exactly what would happen in such a scenario, along with the very real perils and pitfalls of making rash choices in times of incredible stress. Director Gavin Hood, whose past credits include Ender’s Game and X-Men Origins: Wolverine, brings an immediate sense of urgency to every frame, placing the viewer in difficult but compelling situations. His eye for detail is superb and he pulls in great performances from his entire cast, most noticeable Helen Mirren. The national treasure hands in yet another solid performance brimming with confidence and authority and it’s hard to see anyone else having the guile to pull off the role of Katherine Powell so successfully. Eye in the Sky features standout supporting performances too. Barkhad Abdi, who stole the show in Captain Phillips, plays Jama Farah, a local undercover agent who faces grave ground-threat with every passing minute. Phoebe Fox and Aaron Paul are superb as a pair of US drone pilots tasked with assessing the situation before releasing an air strike. Both performances pack a massive emotional punch, especially when their task gets more complicated as the story progresses. It’s easily the best work Fox and Paul have ever delivered. 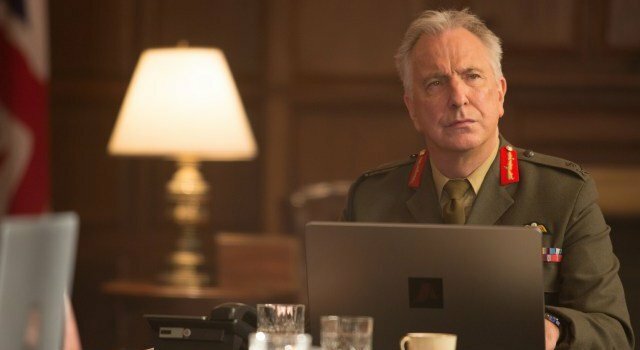 Eye in the Sky also marks the last onscreen appearance from the peerless Alan Rickman and the film acts as a timely reminder of the great man’s range, depth of character and sheer magnetism. Rickman is simply stunning here, reminding us all what an irreplaceable loss he is to the industry. A must-see movie from start to finish, Eye in the Sky is simply sensational – a film that doesn’t pull punches or feel the need to water down any of its timely (and hugely important) story. This is filmmaking of the highest order, full of amazing performances, sound direction and involving dialogue. Eye in the Sky manages that rarest of feats; a mass-market blockbuster brimming with intelligence and social relevance.